Shipman & Goodwin is committed to diversity and inclusiveness within the firm, the legal profession and the community. We value the unique backgrounds and distinct contributions of all individuals; our deep commitment is reflected in our efforts to promote understanding, advancement and empowerment. Our firm management, the Committee on Diversity and Inclusion and other key members of the firm collaborate to emphasize action. We support ongoing initiatives to recruit, mentor and retain a diverse team of attorneys and staff. 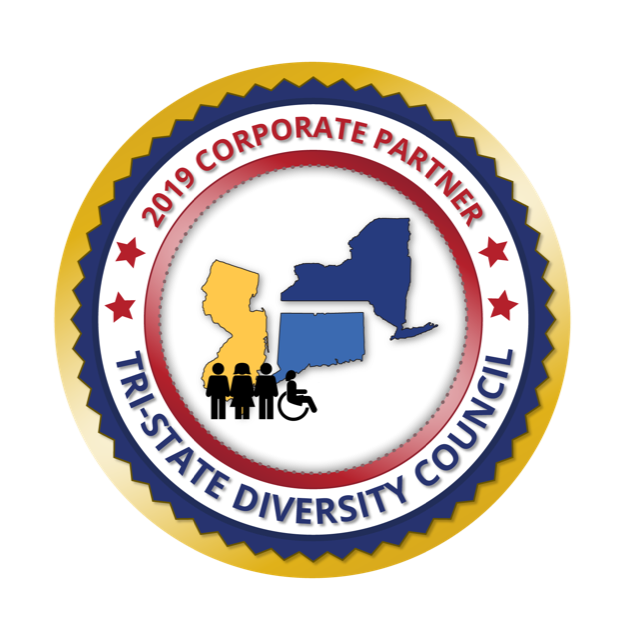 We sponsor organizations and develop events that share perspectives and raise awareness of diversity issues facing organizations and the community. We serve as leaders and partner with others to increase diversity in the legal profession. To learn more about our diversity efforts, please read our March 2019 "Cultivating Diversity Update." An ADA friendly text version of this update is also available--please visit www.shipmangoodwin.com/webfiles/DiversityMarch2019.rtf to download.